The Backbone encourages researchers to write about the biological, anthropological, sociological and political realities of the 669 skeletal remains of African American history in the 19 and 20th centuries in the Cobb collection. Creative submissions in the literary and visual arts are also welcomed expressions to tell these very important stories. The Journal offers both junior and senior scholars the opportunity to connect to a rare collection of historic data and document the physical impact of racism, as evident in the collection. In honor of W. Montague Cobb, a trained physician and biological anthropologist responsible for the extensive collection of skeletal remains, the Journal will on occasion republish some of his brilliant articles on various anatomical aspects of African American health. 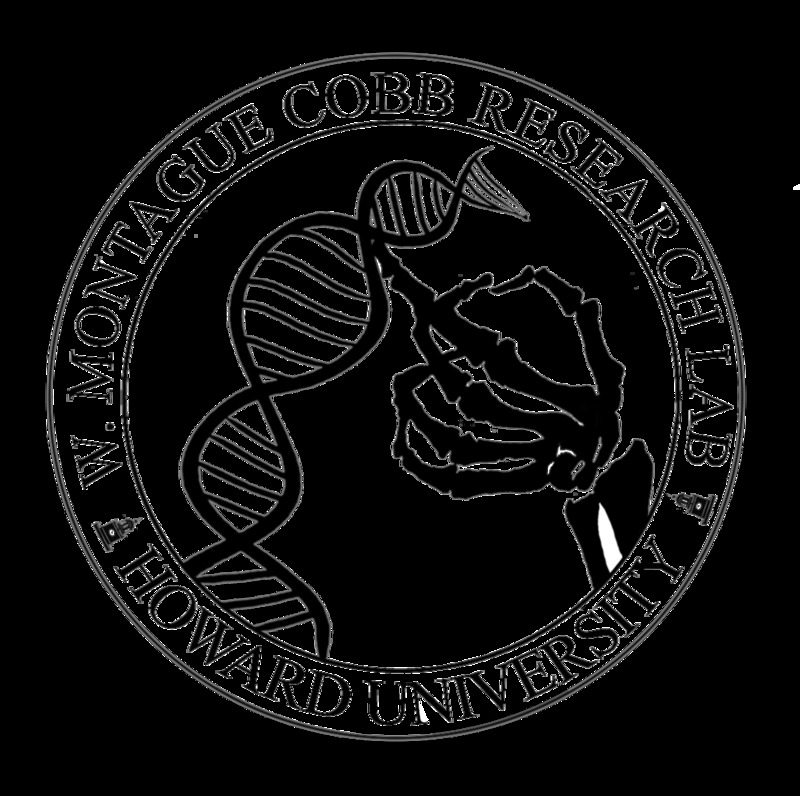 Contributors are also encouraged to review some of 1,000 published articles by W. Montague Cobb. It is our pleasure to offer advertising opportunities to reach our growing readership to a large base of scholars of various disciplines. In addition to print options, The Backbone also has a comprehensive website, which offers more opportunities for reaching more of our base supporters. We offer advertising agencies 15% discount for the full payment of all advertising ordered for clients. This discount is dissolved if payments are not received in full payment within 30 days of the invoice date. We also offer 10% discount to supporting institutions and organizations that take out full‐page ads. The discount does not apply for other ad sizes. 5% discounts are offered to any individual or group that takes out both print and web ads. All deadlines will be posted on the website and sent out to our general distribution list. All are to be submitted via email to CobbResearchLab@gmail.com and sent as PDF files. Graphic files and artwork are to be sent in the exact dimensions intended for ad viewing, in either PDF, GIF or JPEG format. For online advertising, advertisers should provide the desired URL name for the submitted ad file in PDF, GIF or JPEG format. There is a $50 additional fee for any advertisement that is not ready to post.